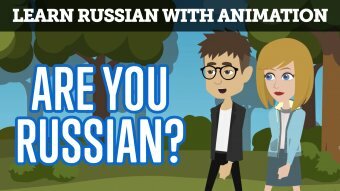 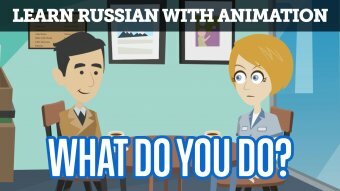 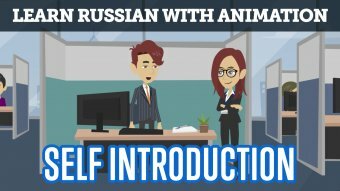 Get a taste of real Russian conversation with these short animations. 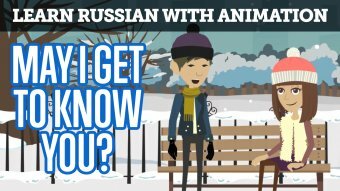 May I Get to Know You? 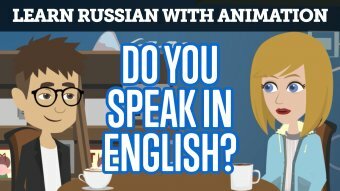 Do You Speak in English?